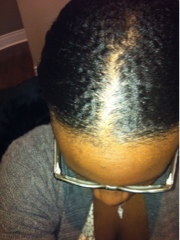 First Time Using Eco Styler Gel - Hairlicious Inc.
thats a lot of ng for 6 weeks. 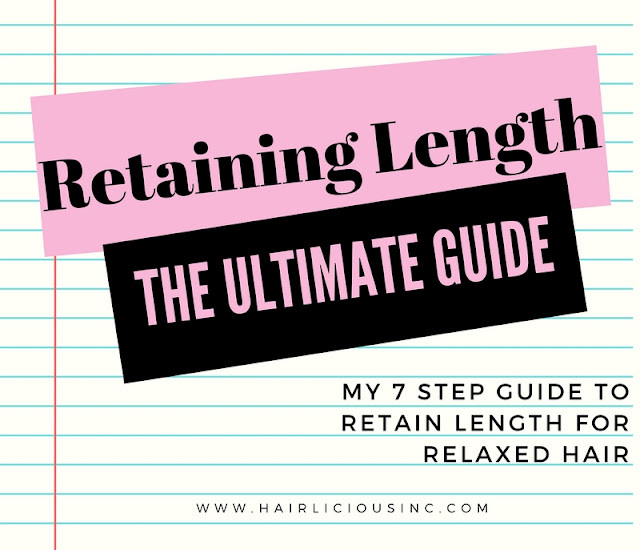 are you texlaxed or relax bone straight? if texlaxed then maybe thats the reason why i'm seeing so many waves. either way ur pattern is gorg. 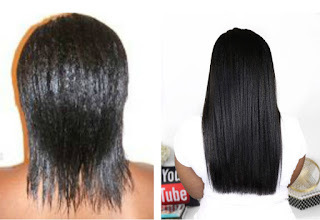 what hair type are you? Yup I love it. I've left all the souffles, butters, glazes, etc alone and just use this for slicking down whatever I need to. Your waves look purty!!! I also use this gel. I love it. It doesn't get too hard and lays down my edges down very well. I'm 11 months post-relaxer in my transition and I began using Eco Styler back in June because Let's Jam just wasn't doing the job anymore and I LOVE IT! I bought the Eco Styler with Moroccan Argan Oil in it back in October so I'm sure it'll work just as good as my regular clear Eco Styler once it runs out. 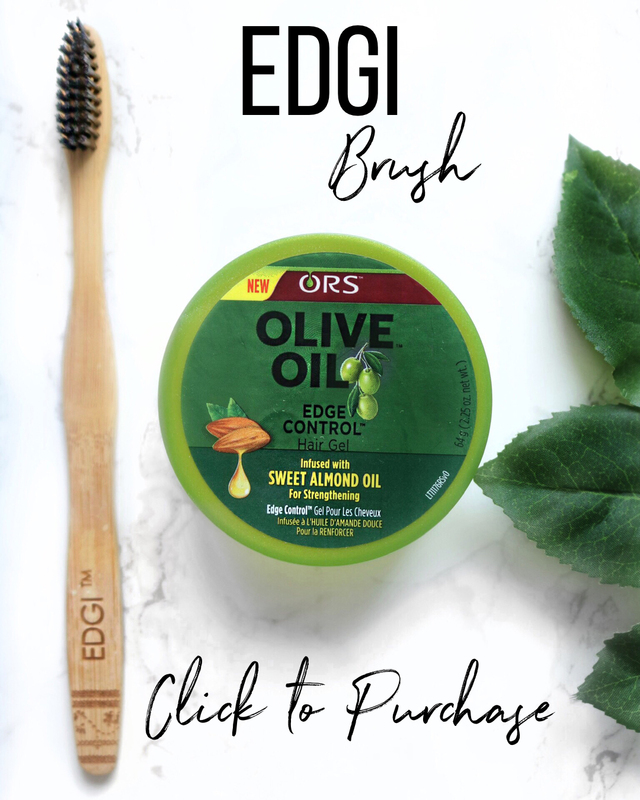 How does this compare to Ors olive oil edge control? which would you prefer?? 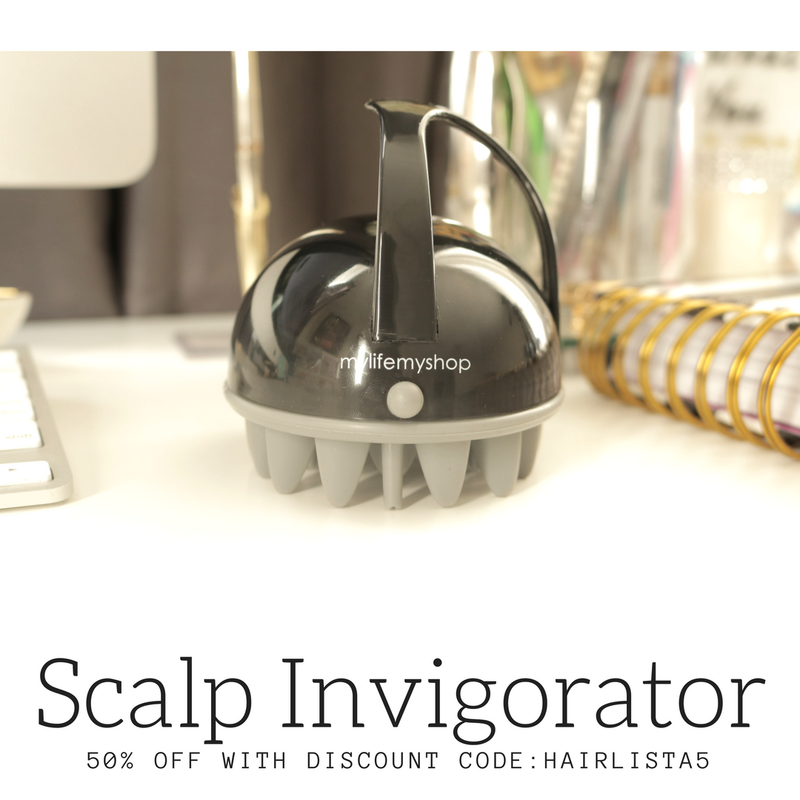 Hi Sunshyne, I luv the Eco Styler gel been usin it for quite sometime. I especially luv it to do lay down my edges. I will definitely keep it in my regimen. HHJ!!!! 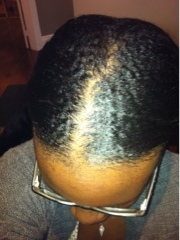 Luv the Eco Styler it's great for layin down my edges. I recently began using it myself for wash and goes and flat twist. The first thing I noticed is that it made my hair hard and crunchy. So now what I do is spray a leave in mixture (conditioner and glycerin)seal with a blend of oils (grapeseed, coconut and evoo) and then apply sparingly ecostyler gel w/olive oil (a little goes a long way). Now the outcome is soft defined curls. 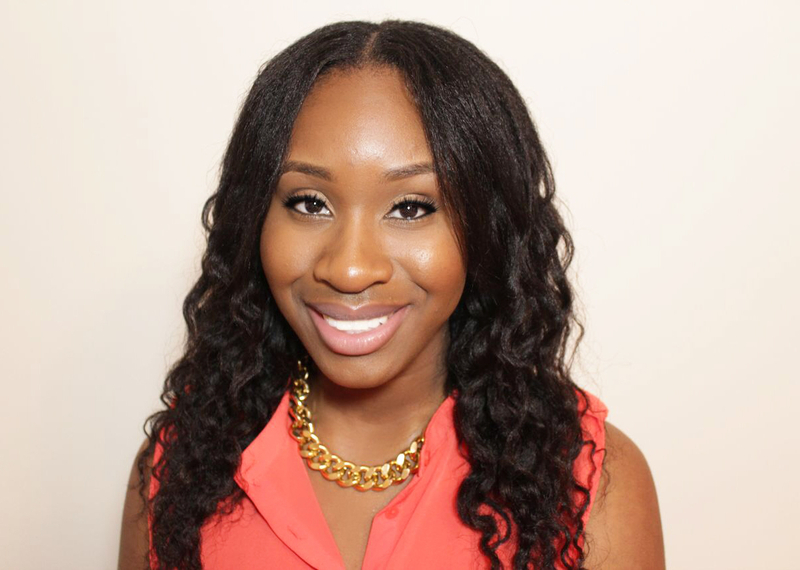 Tried the morracan one but it doesn't lay my hair down, anyone else who has 4c hair tried it and does it work. if it does let me know how. I've used this gel relaxed and loved it..and am now using it as a natural and love it! 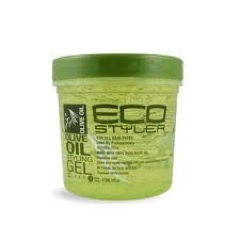 Use eco styler olive oil gel twice and i don't like the feeling of my hair being hard. Does anyone have tips for it not to be hard. I placed water and olive oil on my hair before i put the gel. Is this just the normal feel of wearing hair gel?